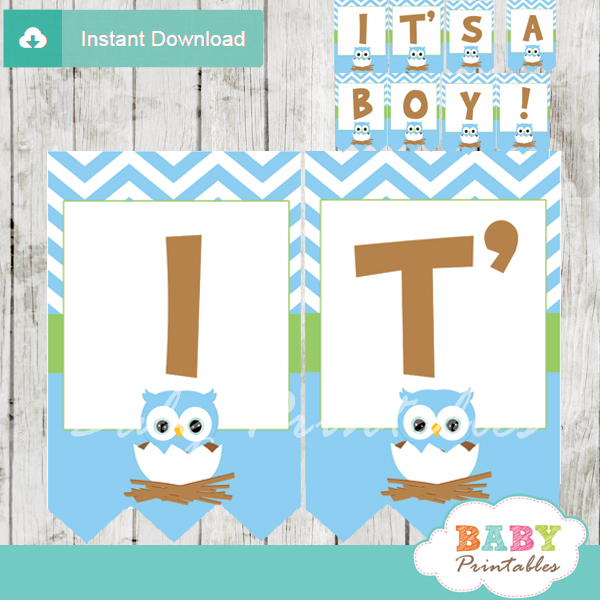 Look Whooo’s having a baby boy! 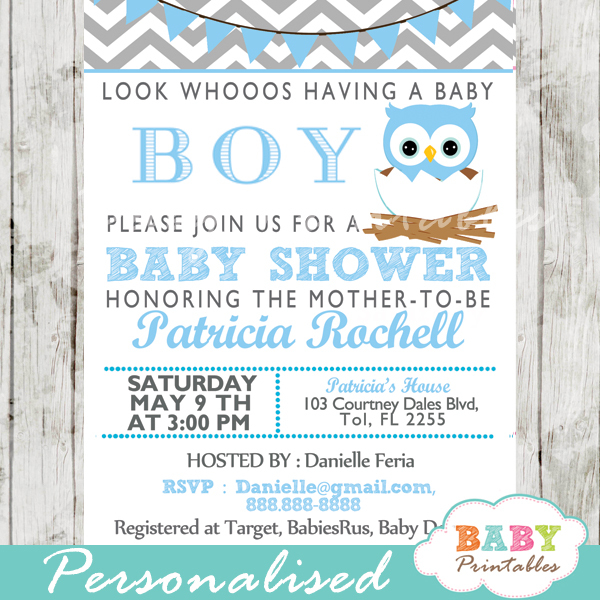 Celebrate your new arrival with this adorable Personalized Blue Owl Baby Shower Invitation. 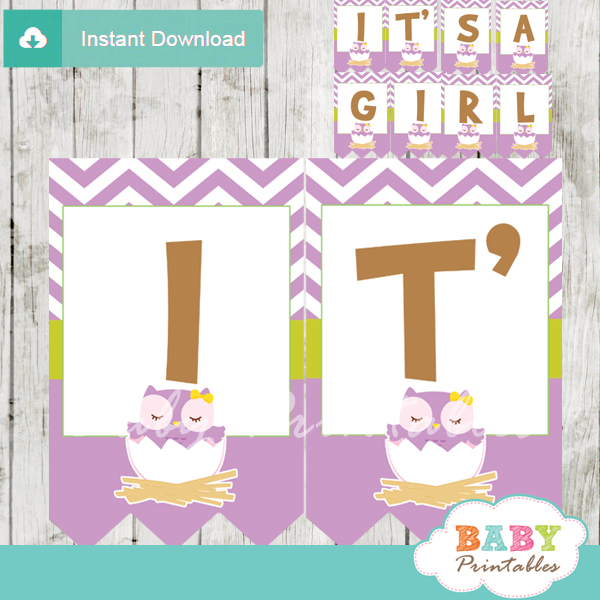 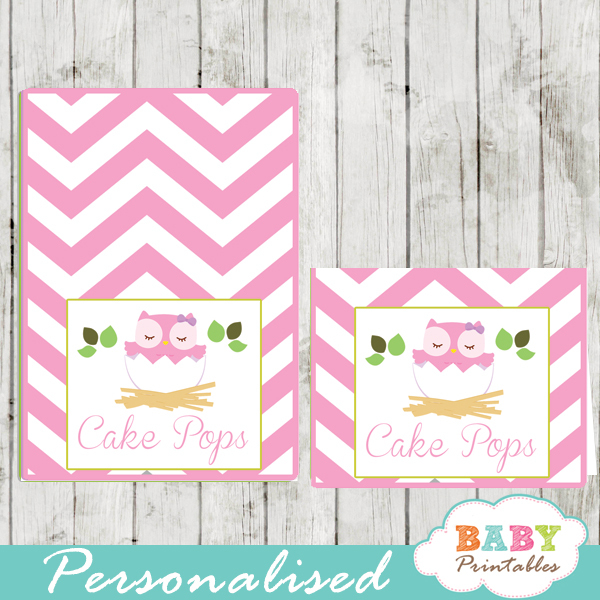 This personalized printable invite card features a cute blue baby owl on a grey and white chevron background.